Double Glazing on the Web is dedicated to making it easier to get an online quote for uPVC windows, doors and conservatories. 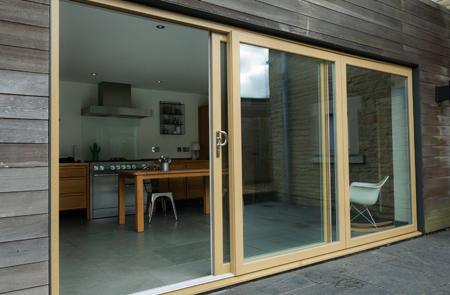 Are you interested in receiving competitive double glazing prices for your Huddersfield home? 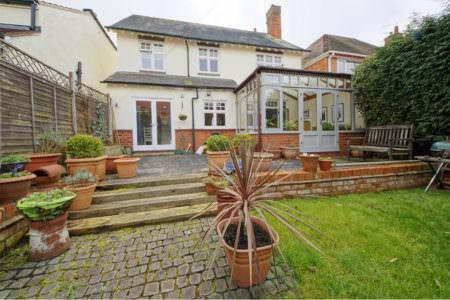 Double Glazing On The Web provides free online guide prices for windows, doors and conservatories. Our double glazing cost calculator allows homeowners to build and design their very own double glazing quotes. 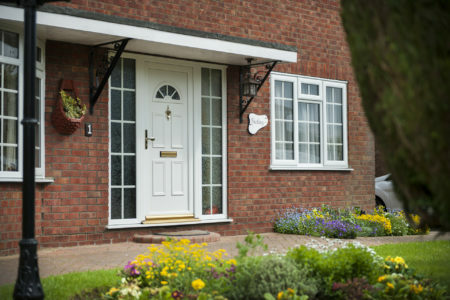 Get instant prices for a range of double glazing products including composite doors, casement windows or conservatories. Discovering guide prices for double glazing in Huddersfield has never been easier. 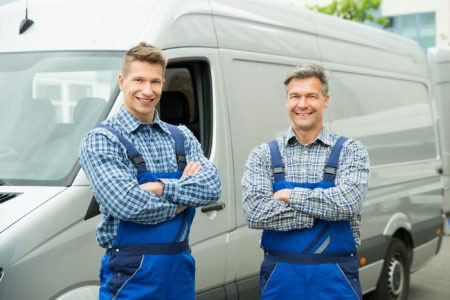 Double Glazing on the Web will connect you with local, trustworthy double glazing companies. 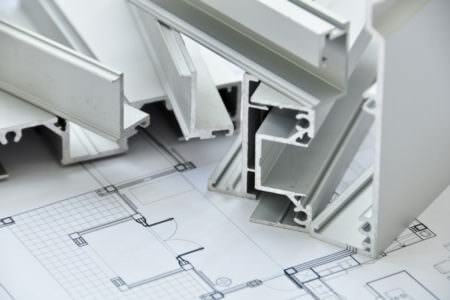 We only work with reliable companies that are fully registered to ensure that you get the best out of your new double glazing products and installations. Your local installer will offer you a wide choice of uPVC double glazing, so you are certain to find double glazing to suit your tastes. 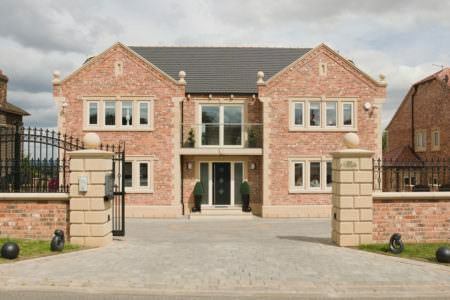 Whether you live in a traditional Huddersfield home or a modern living space, you are sure to find double glazing that suits your tastes, property and home improvement budget. 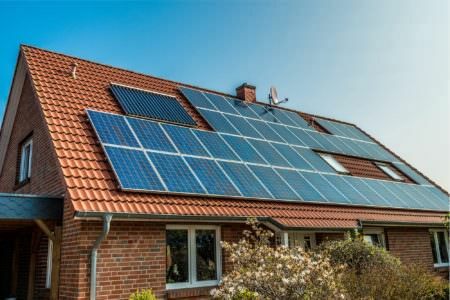 When you use our online quoting system, our costing calculators or our pricing guide tables, the prices you receive will reflect the cost of the windows themselves as well as the cost of surveying, installation, VAT, a warranty and a certificate of compliance. 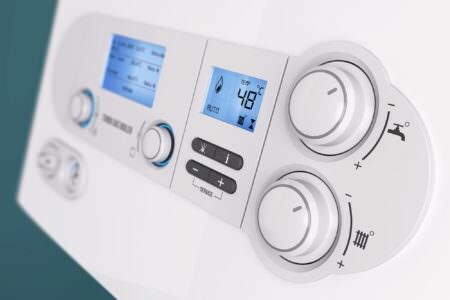 We want to ensure that you are fully aware of the full cost from the get-go, rather than surprising you with unexpected fees later. Your double glazing costs per window will depend on the size, style, decorative features and finishes of your chosen window. 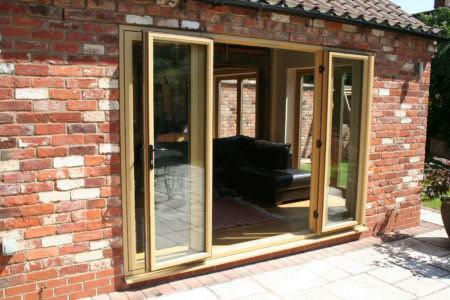 Large, bespoke windows with wood grain finishes will always cost more than simpler, smaller windows without a finish. 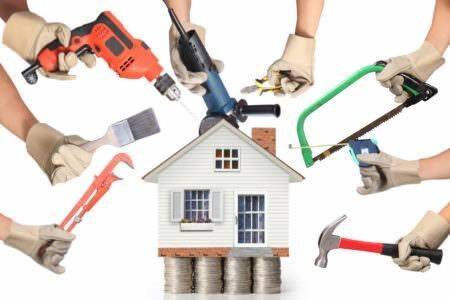 Select Products offer a comprehensive 10 year insurance backed guarantee on all their uPVC products for your complete peace of mind. 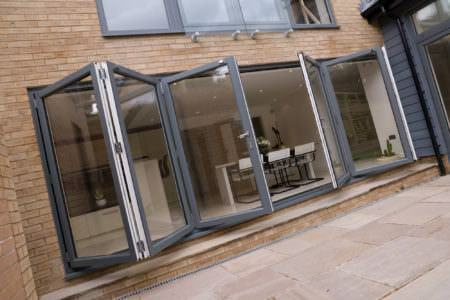 Enjoy high quality double glazing that lasts for years to come. 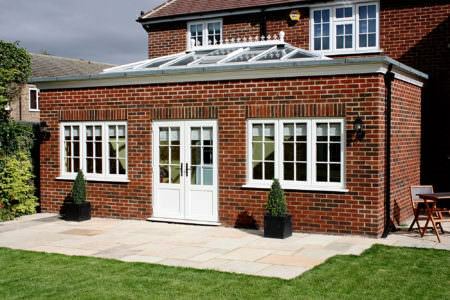 Specialising in the supply and installation of high quality aluminium, timber and uPVC windows and doors, bespoke conservatories and rooflines, soffits and fascias throughout Huddersfield and the surrounding North and West Yorkshire. Many thanks to Justin Mark and their team. We needed a new roof on our conservatory. 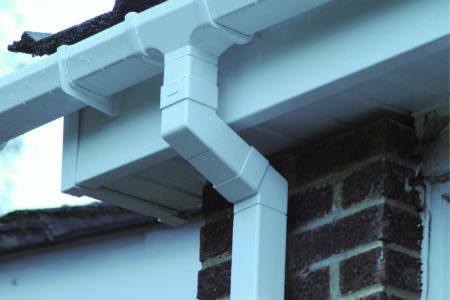 The quality of the new roof suggested by Select Products is excellent. The fitting team were highly professional throughout. The price was very reasonable, and it is good to see a company who take pride in their work, which today is not often the case. 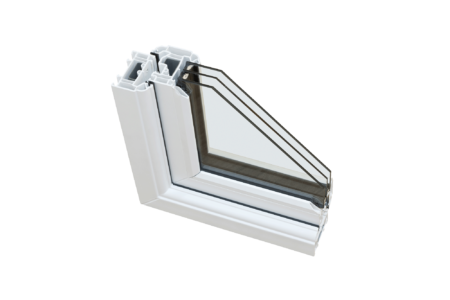 The prices provided in our pricing tables, online quotes and costing calculators will give you the most accurate uPVC windows quote. 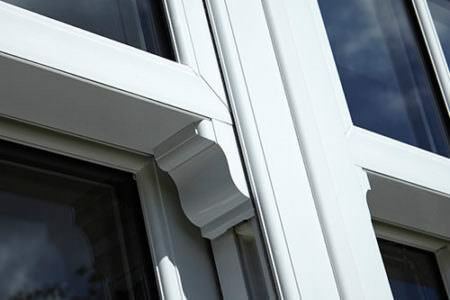 However, uPVC windows start from around £200. How can I find right front door style? The right front door style is highly dependent upon your requirements. We offer quotes for a range of door styles including composite doors, stable doors, french doors, patio doors, bi-fold doors and slide and swing doors. 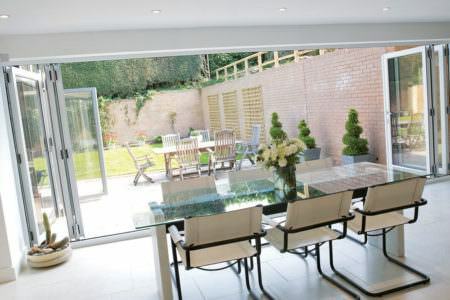 The cost of an orangery will differ based on your requirements. To find the most accurate quote for your specific needs. 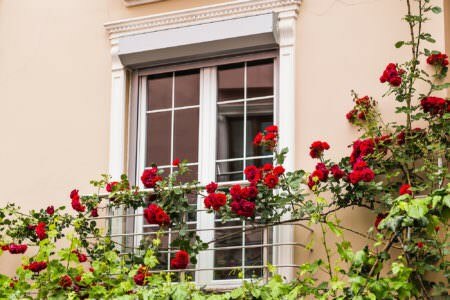 What is the best double glazing cost I can receive? 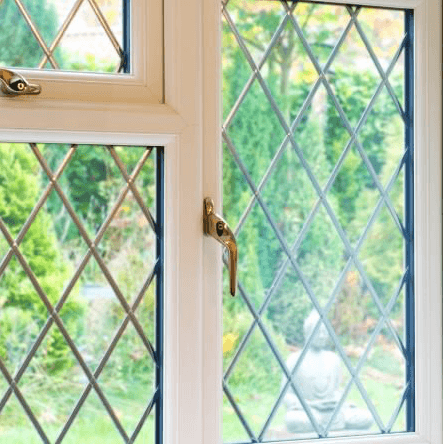 In order to find the best quote for your double glazing needs, we can put you in touch with local installers in your area that offer the right price for your requirements by filling out our online quote. 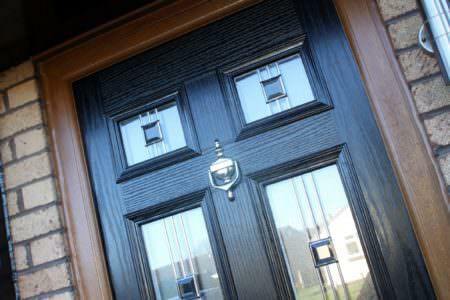 Composite doors are a beautiful, timeless design that combines strength and durability to your home. Start your free online quote and receive a stylish yet secure new front door.